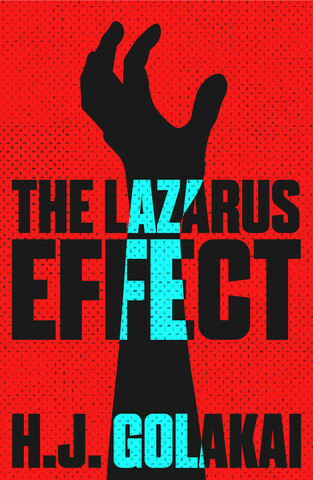 Join Cassava Republic Press for an evening of author readings and discussion to celebrate the launch of Hawa Jande Golakai’s The Lazarus Effect and Abubakar Adam Ibrahim’s Season of Crimson Blossoms, hosted by Margie Orford, journalist, film director and author of Water Music. Investigative journalist Vee Johnson has been seeing things – a teenage girl in a red hat – whilst having panic attacks. But when she spots the girl from her hallucinations in the local hospital it leads to an extraordinary and thrilling investigation into love, lies, murder and madness in Cape Town. 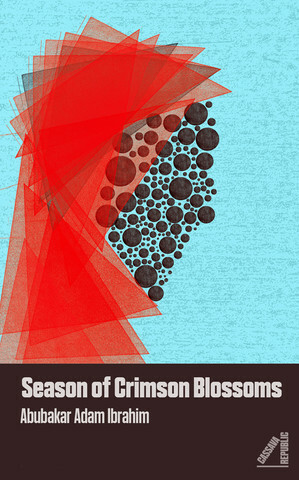 Abubakar Adam Ibrahim’s novel Season of Crimson Blossoms, set in northern Nigeria, is the story of an illicit affair between 55-year-old devout widow Binta and weed dealer Reza, who is thirty years younger. This is a novel that unfurls gently, revealing layers of emotion that defy age, class and religion. Margie Orford’s most recent crime novel is Water Music. When an emaciated child is found on an icy Cape mountainside, profiler Dr Clare Hart is baffled that no one has reported her missing. To further complicate matters, a distraught man pleads with Clare to find his missing granddaughter. As winter tightens its grip, she is confronted by chilling secrets in a context where criminals act with increasing impunity and the police can no longer be trusted. Entry is £5 redeemable towards the purchase of a book. Early reservations by telephone 020 7851 2400 or by email piccadilly@waterstones.com are strongly encouraged.